I still don’t get why people are trying to believe in a Lady Gaga-Bradley Cooper romance. Like, separate from shipping their characters in A Star is Born. That people fell for those characters and their chemistry is one thing. 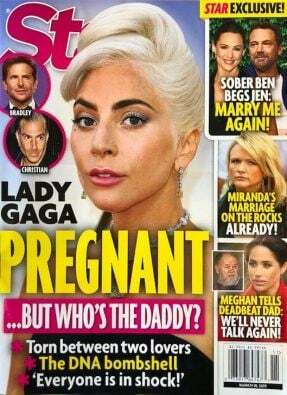 But actually believing that Gaga and Coop are an undercover couple IRL, just like Kristen Stewart and Robert Pattinson are secretly married with two children, is a galaxy beyond. You’re out there though. I see you. And you are CONVINCED. You feel it in your bones that these two are legitimately in love. I love when they do this, when they use an old photo to go with the story, like this one about house-hunting, where his hair is clearly the hair he grew out for the movie and not the hair he has now. Here are two sets of photos of Bradley Cooper taken this week and you can see his hair is pretty much what it was like at the Oscars. 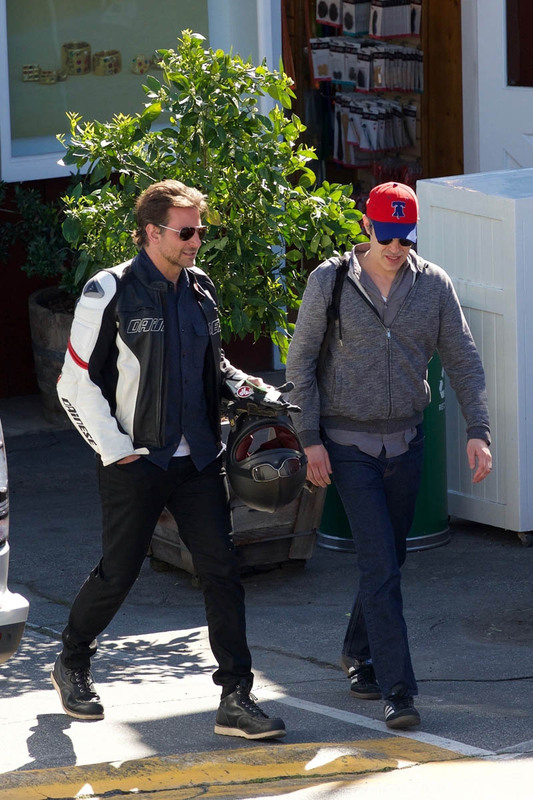 He was hanging out with Freddie Prinze Jr – that happened the other day – and today he was seen out with another friend. Can we focus on the important matters please? Like how often do Coop and Freddie hang out? 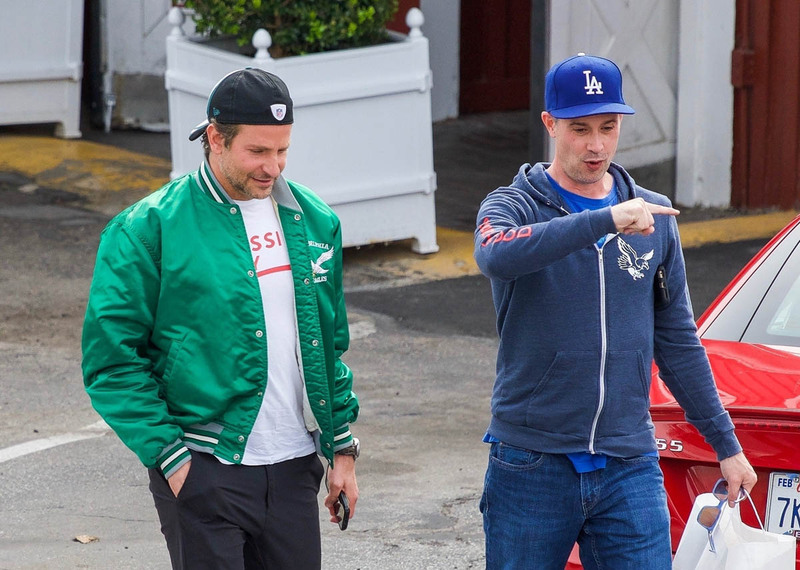 Is Bradley going to put Freddie in his next movie and kickoff his acting comeback? Do they play video games together? (Freddie is a big gamer.) Do they double date with Sarah Michelle Gellar and Irina Shayk? Do they call each other Sack and Zack? Is their team name Lodge and Siler? These are the real questions!